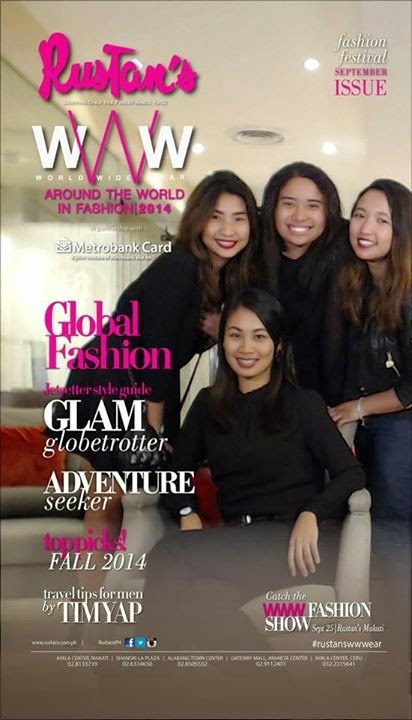 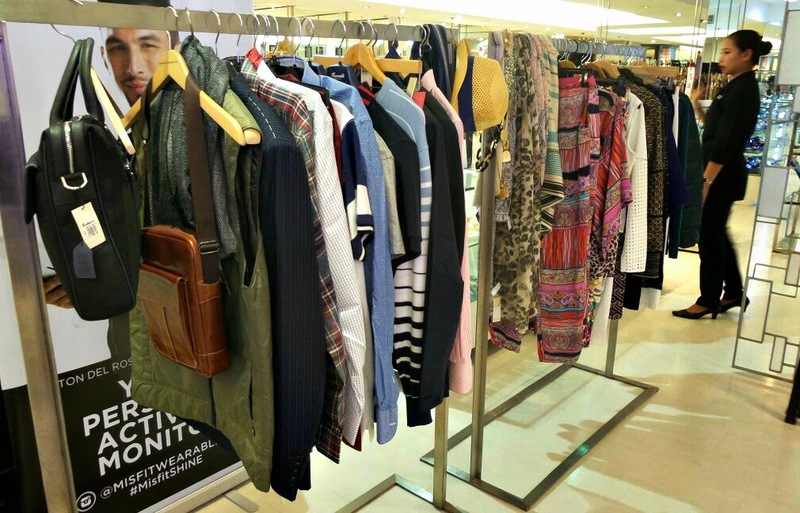 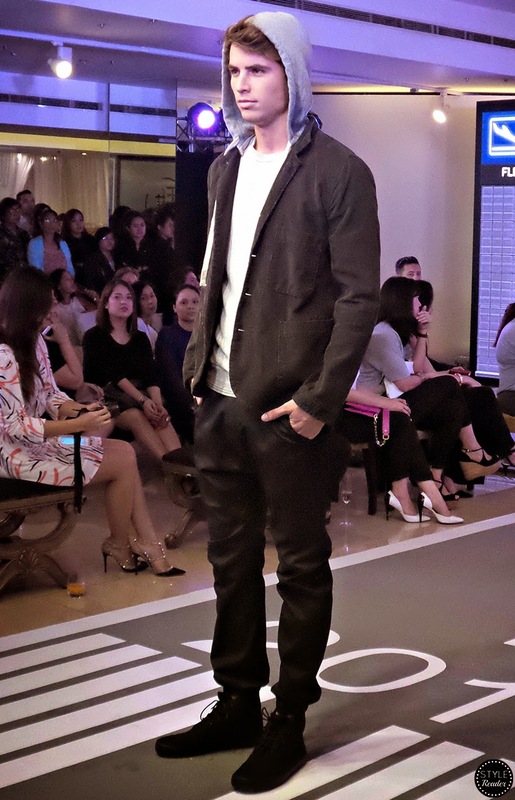 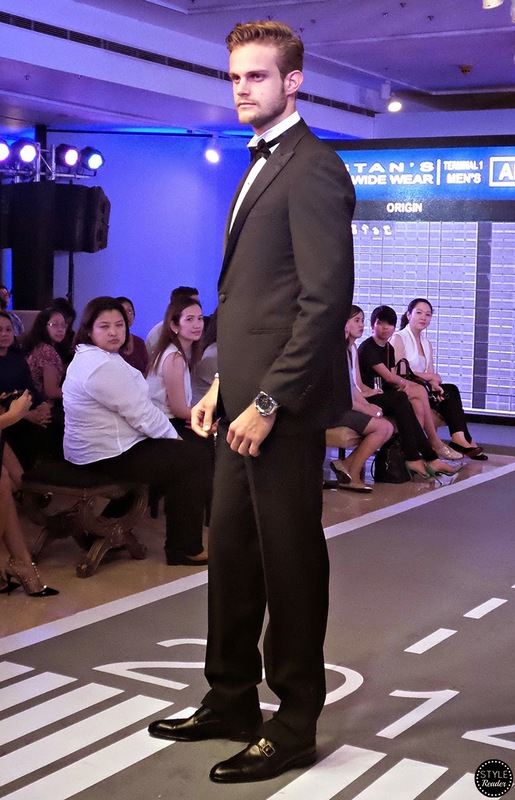 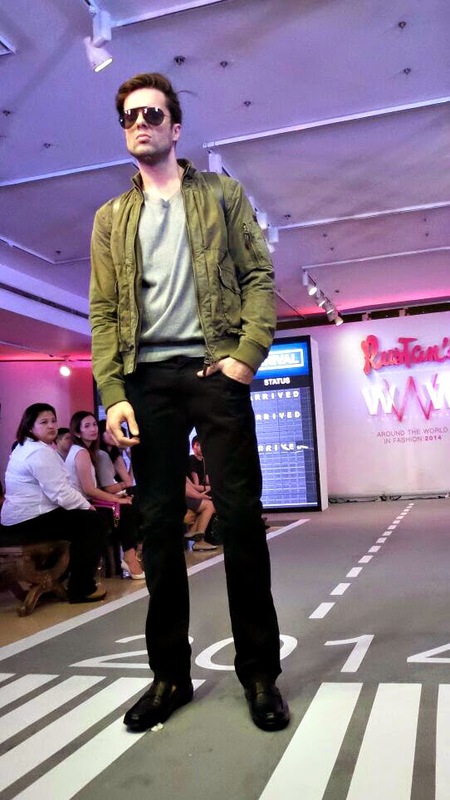 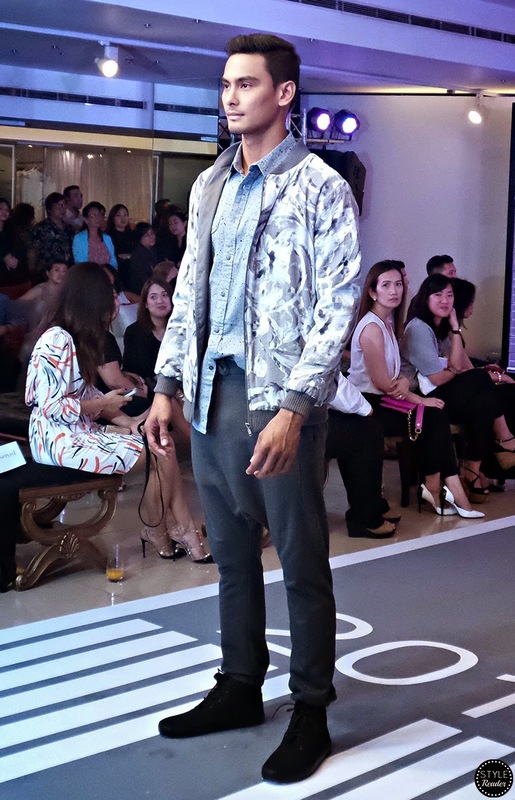 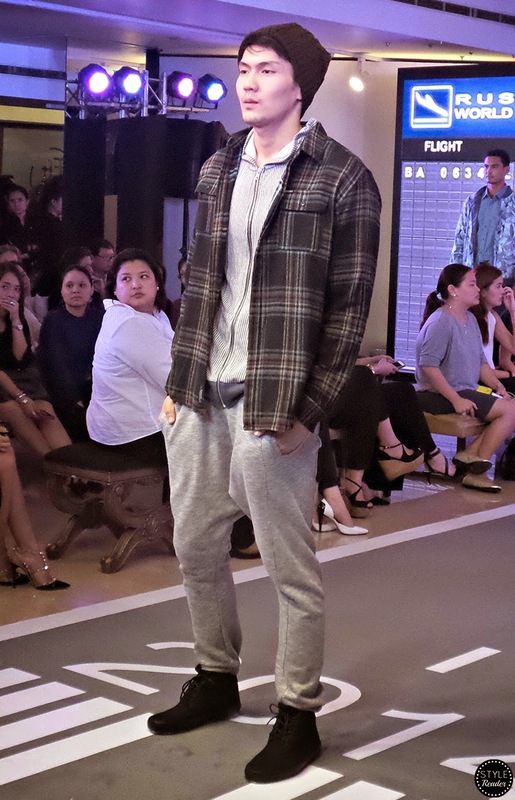 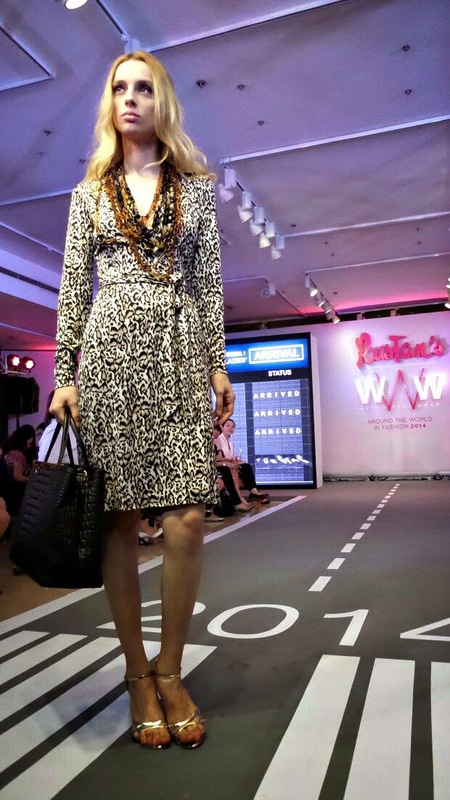 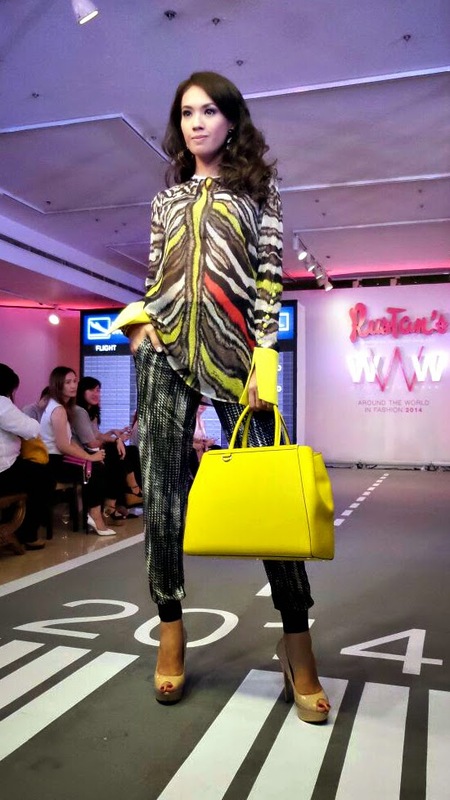 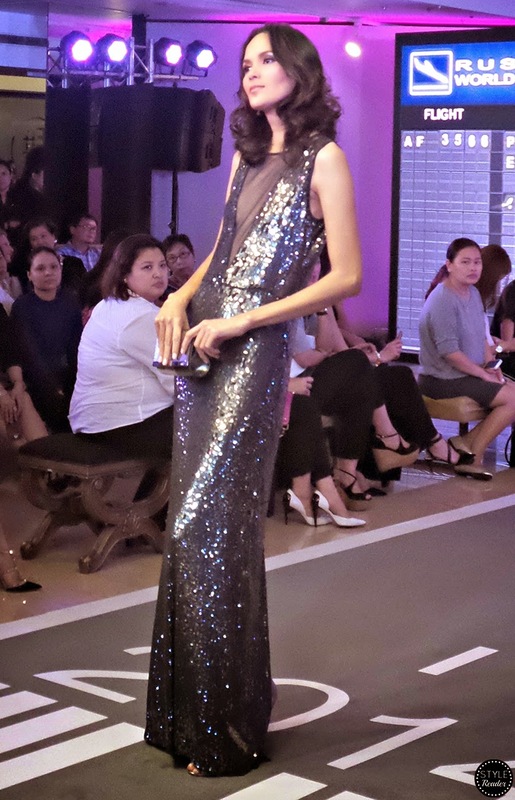 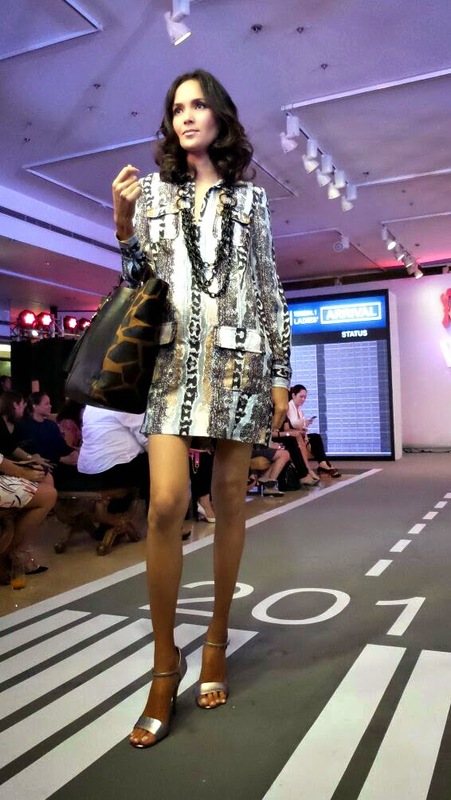 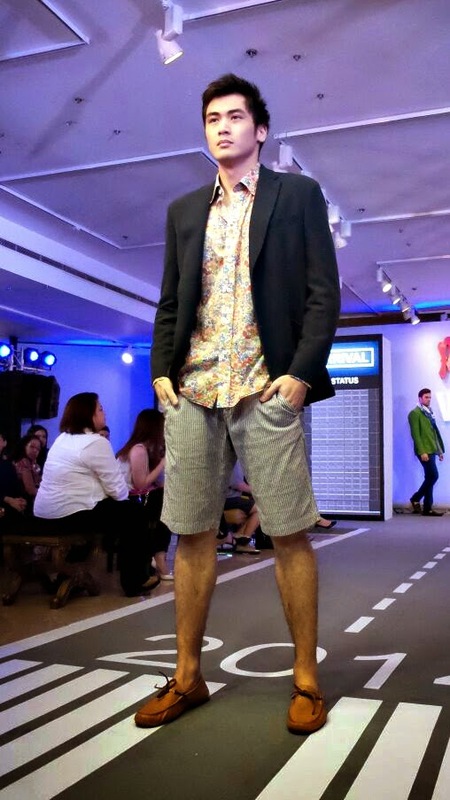 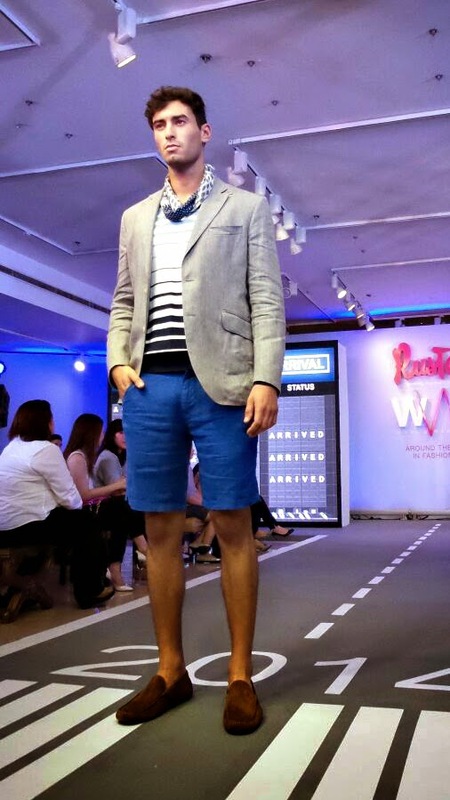 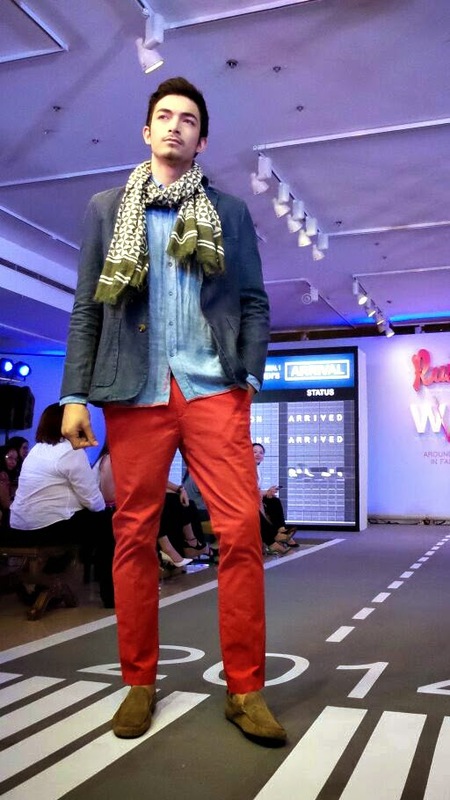 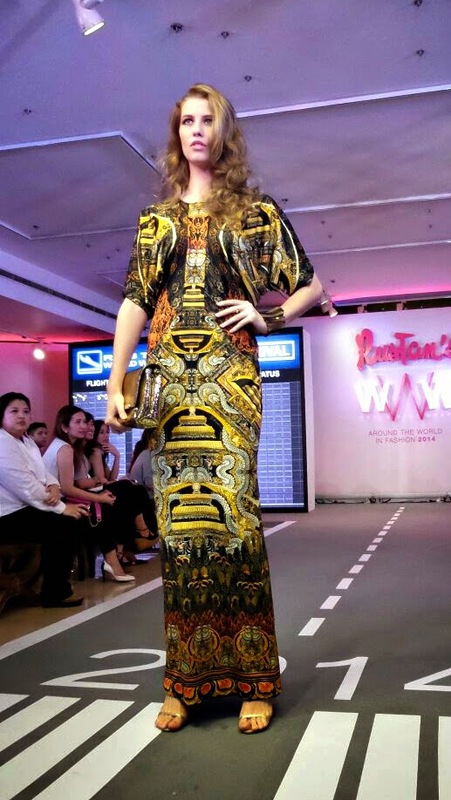 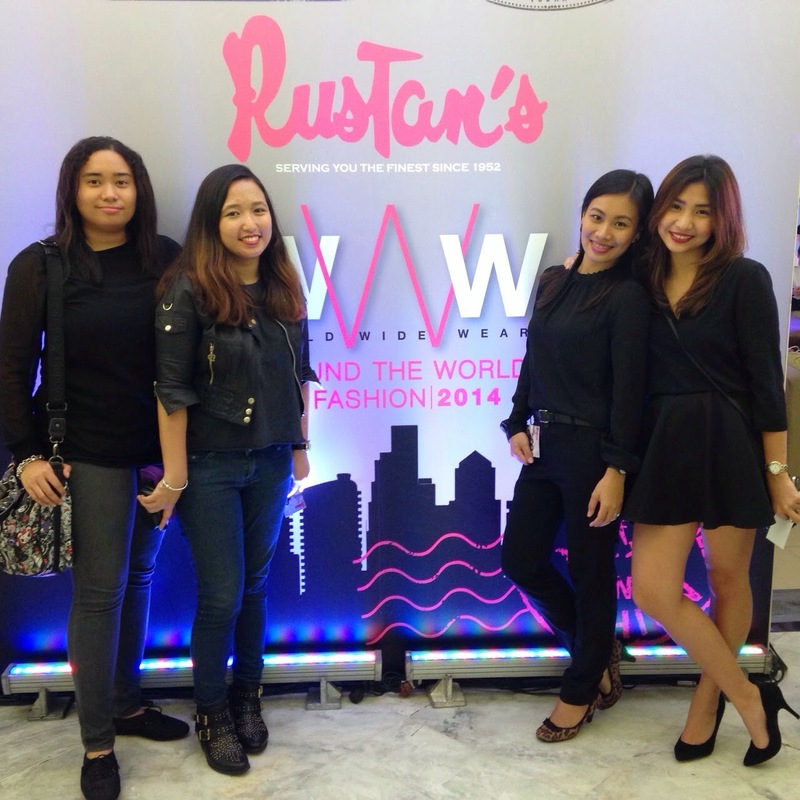 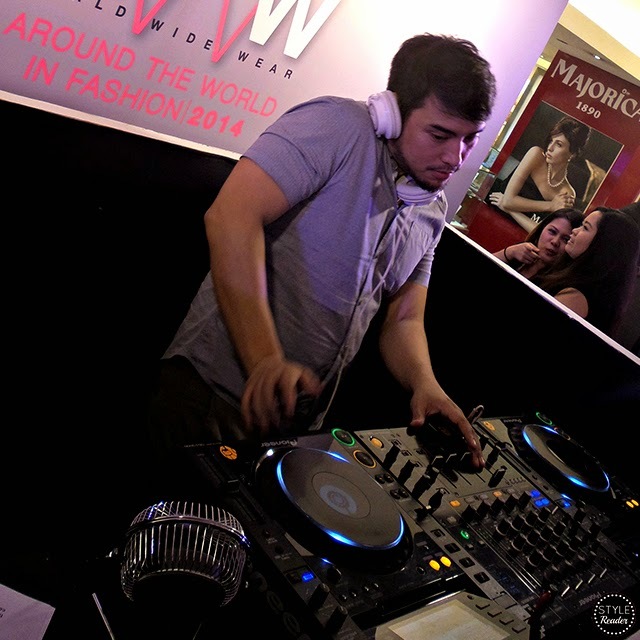 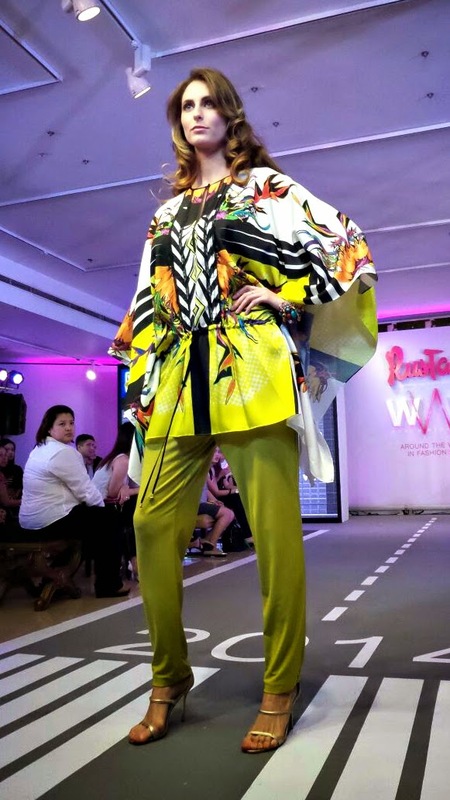 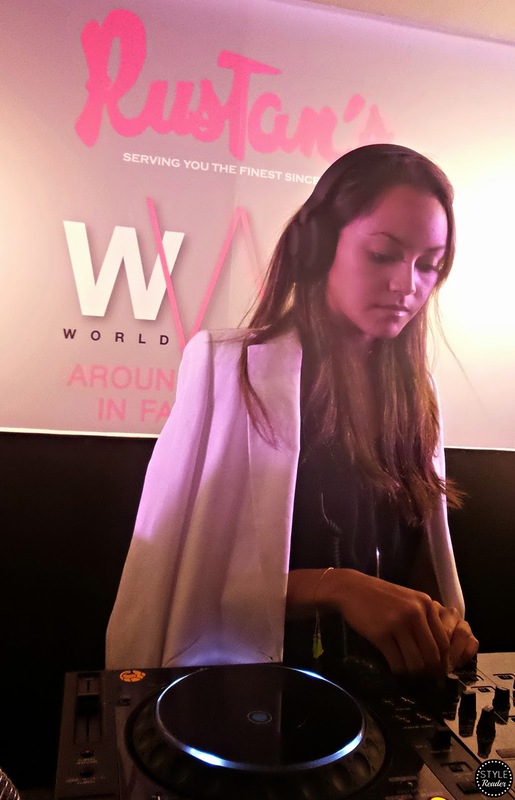 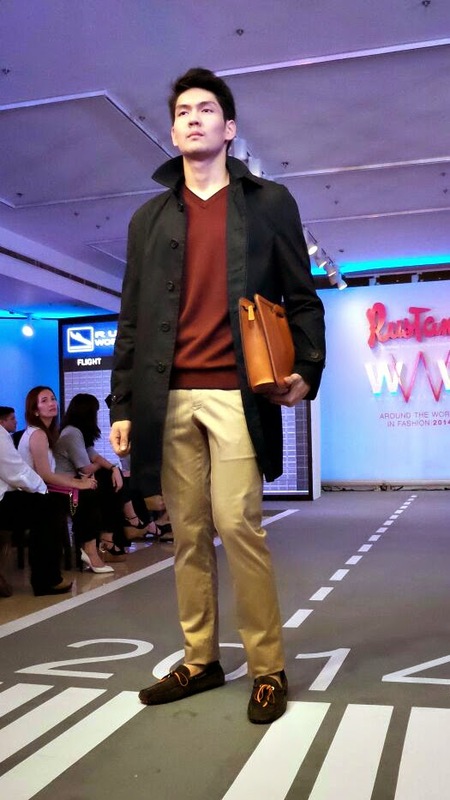 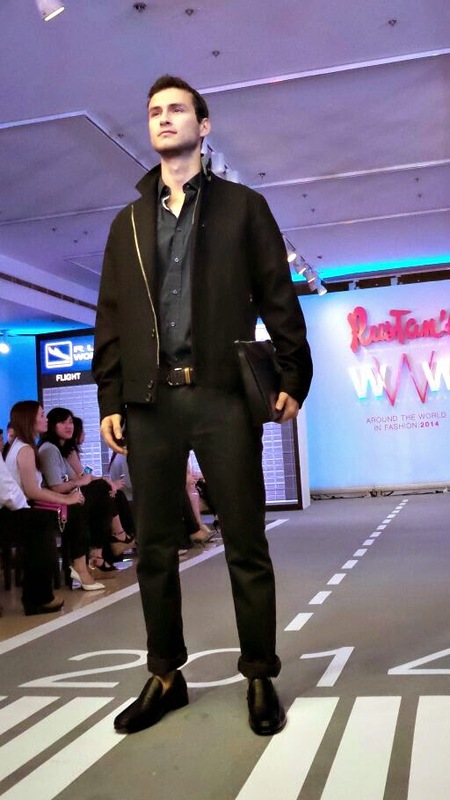 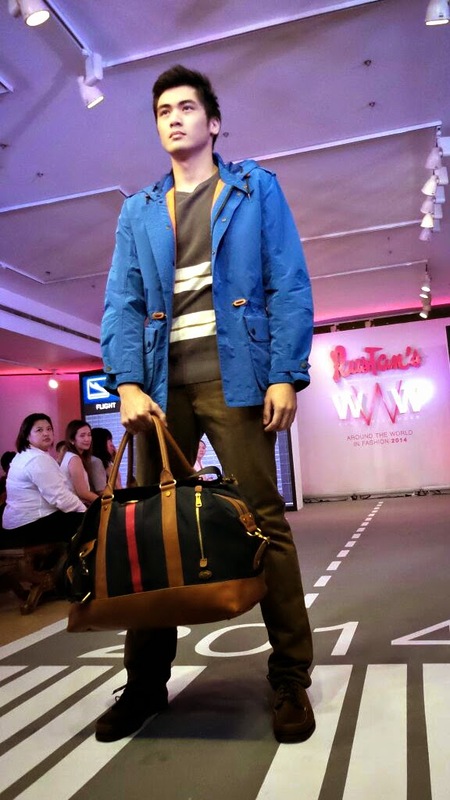 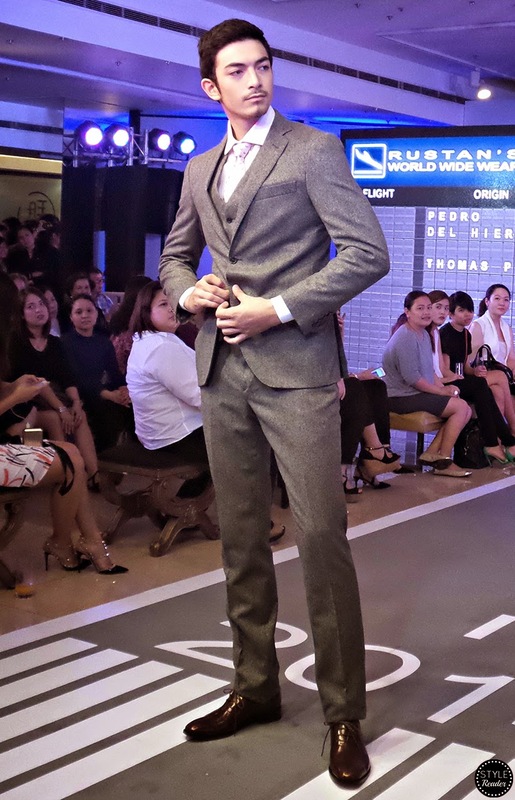 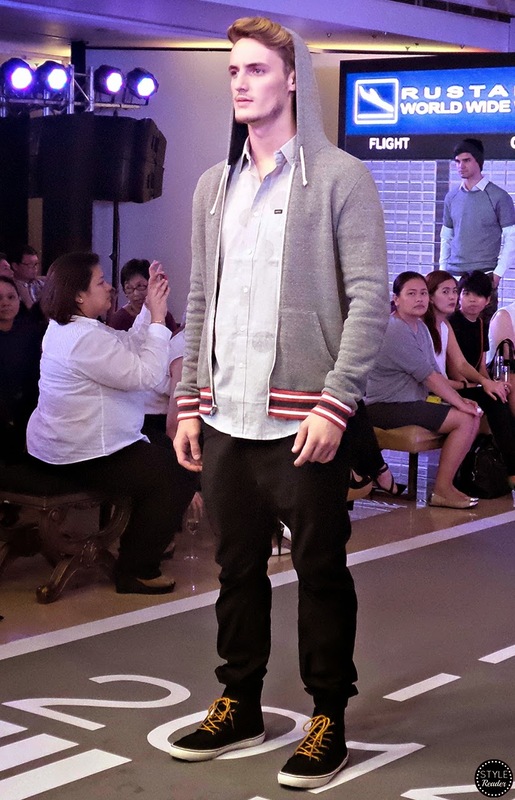 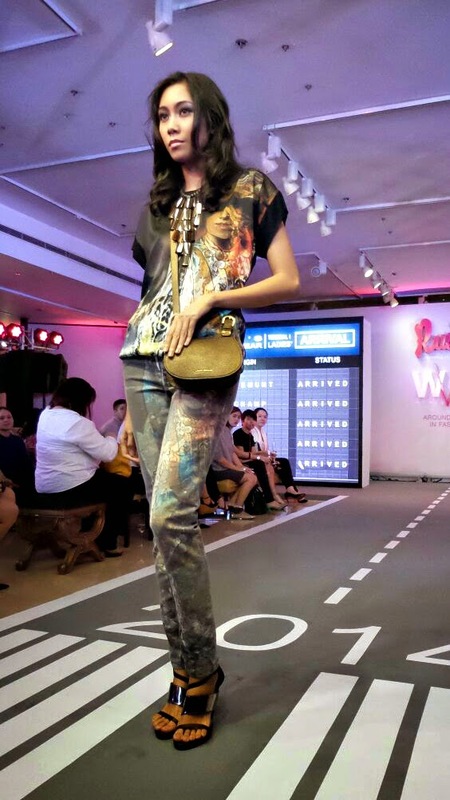 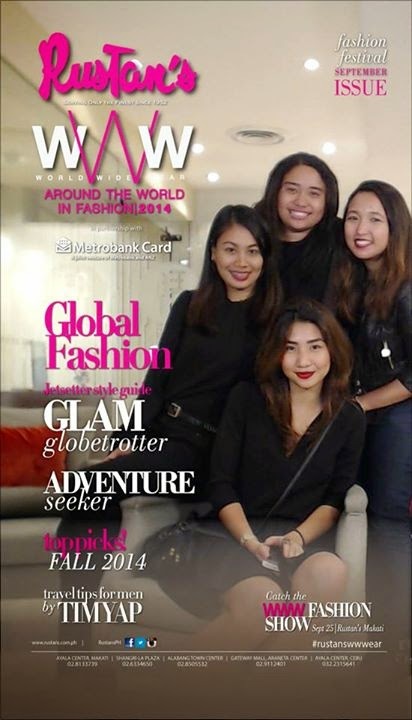 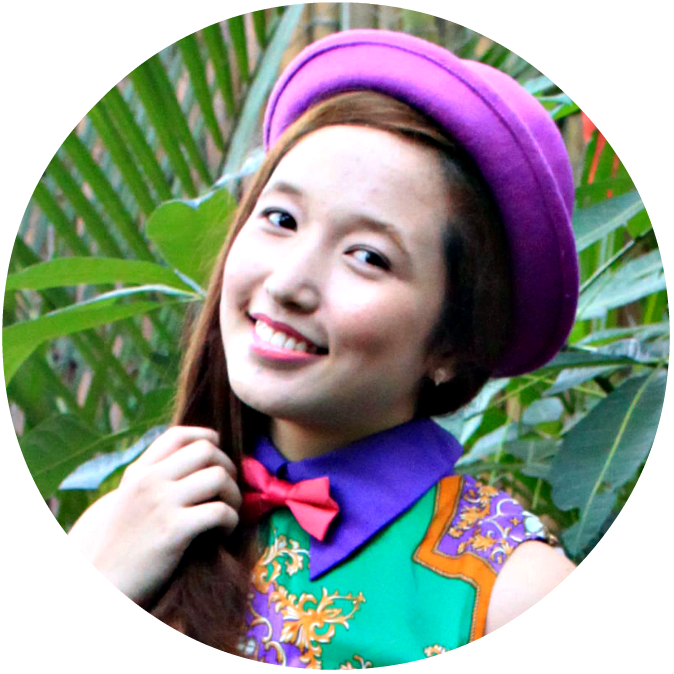 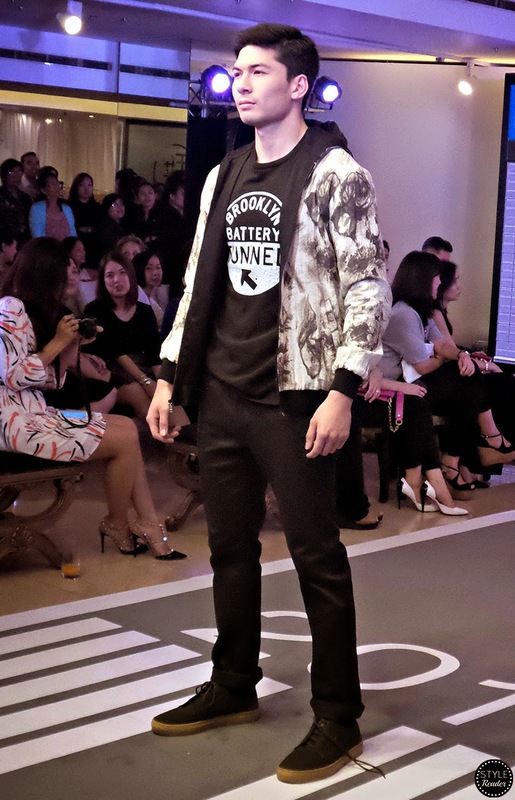 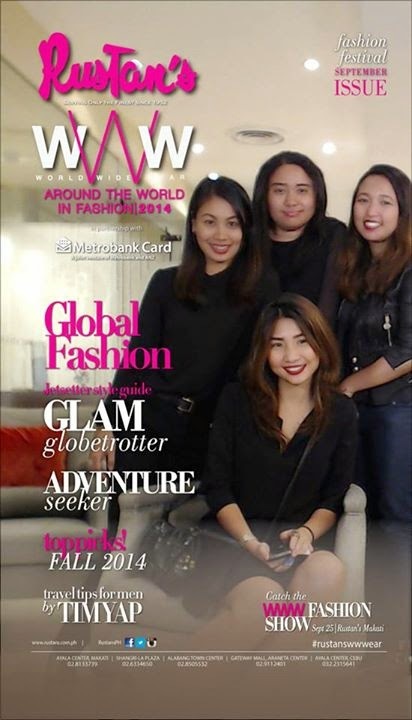 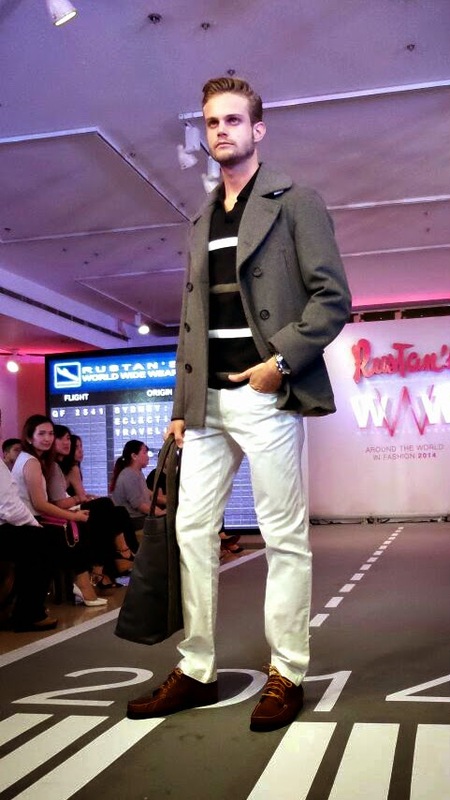 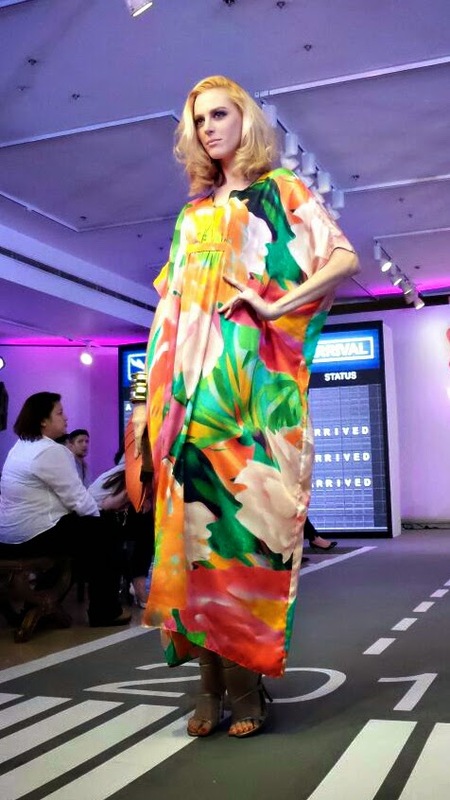 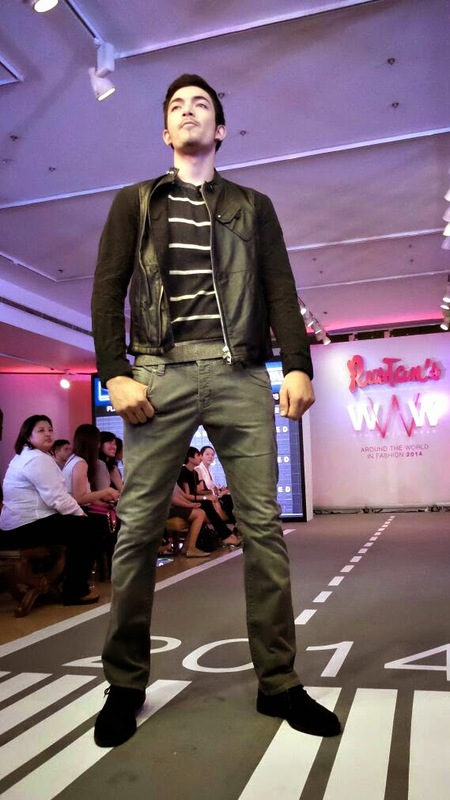 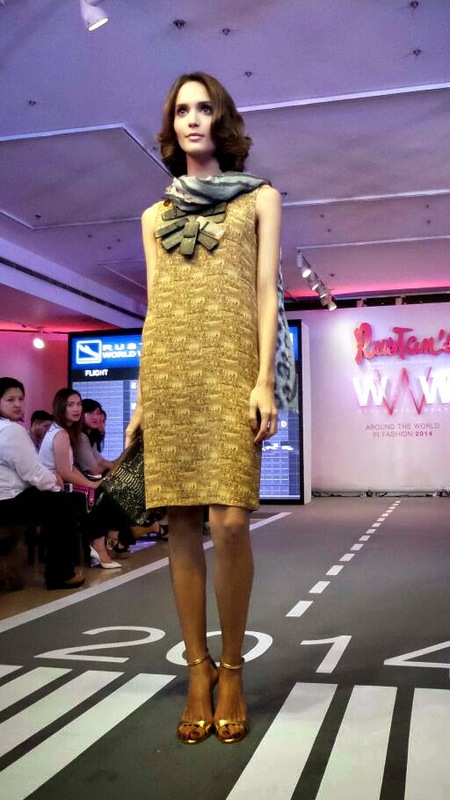 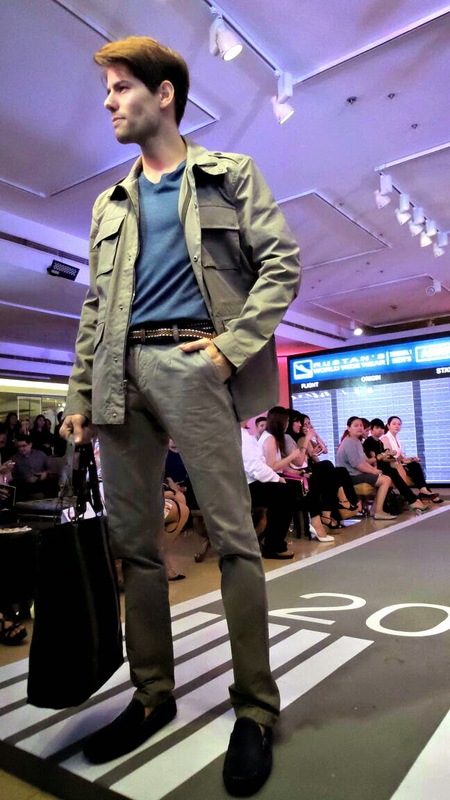 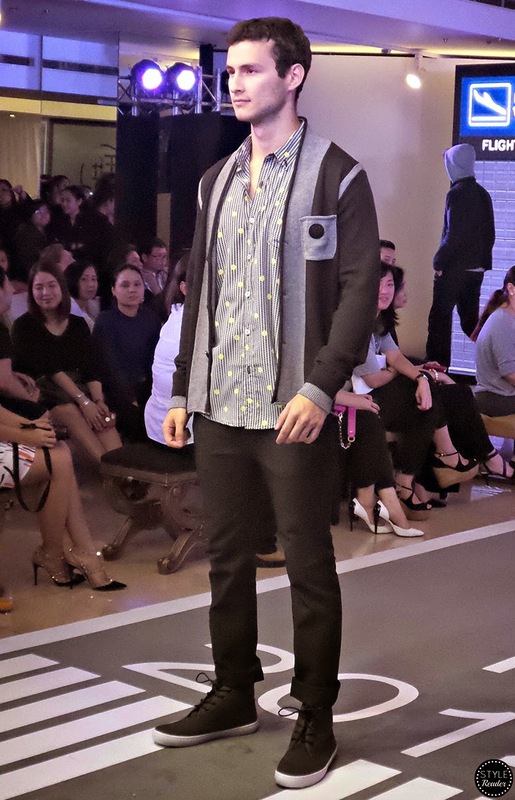 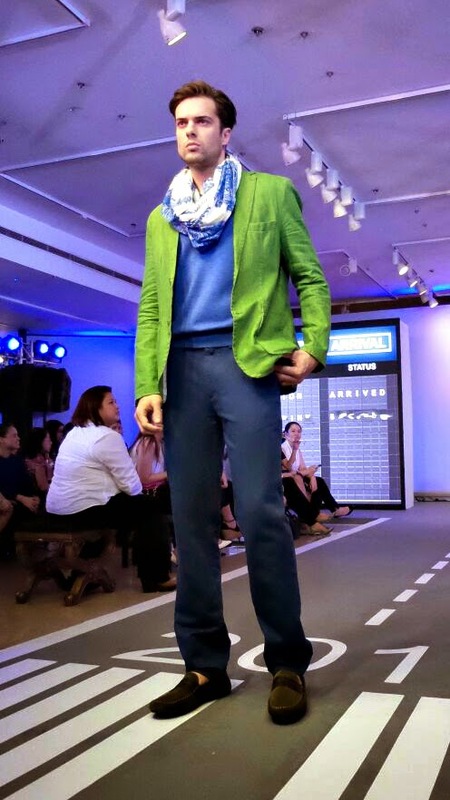 Months ago, I attended and covered a fashion show by Rustans. It's been a long time since I've been in one. 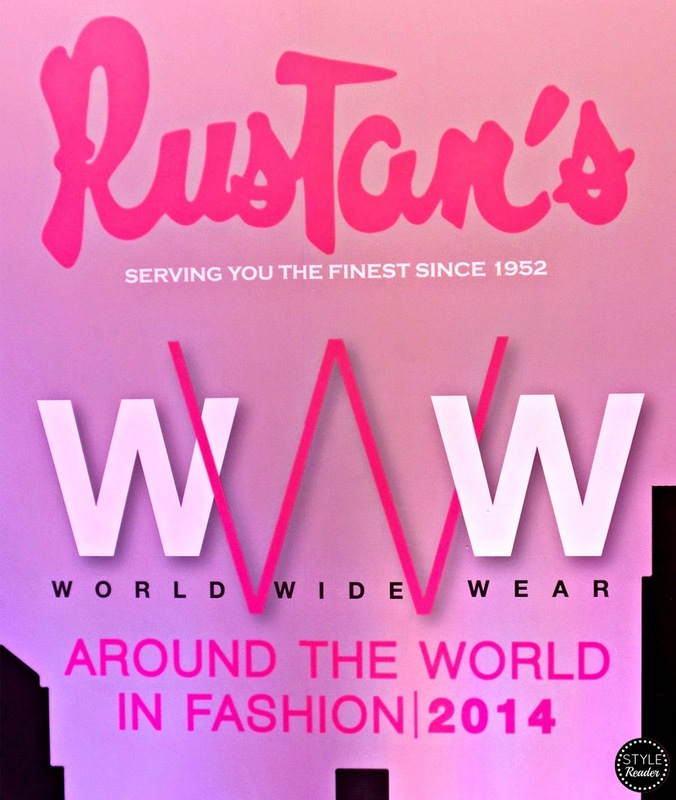 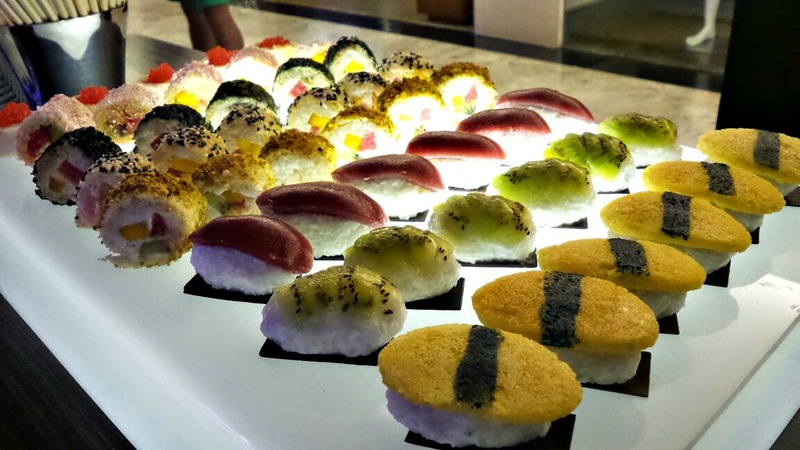 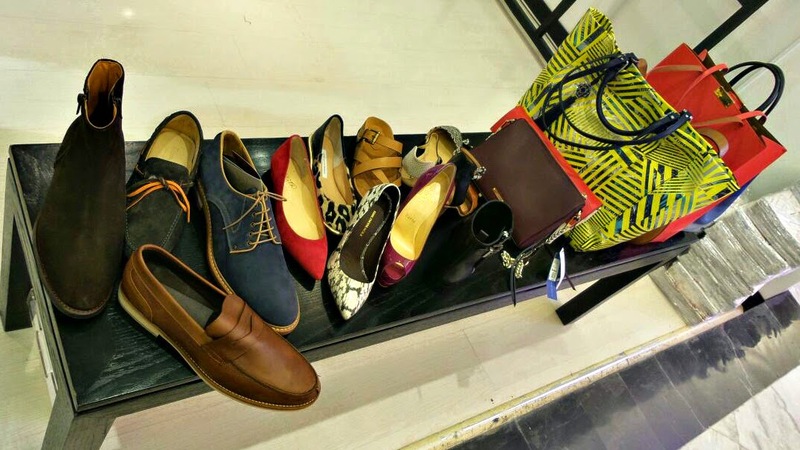 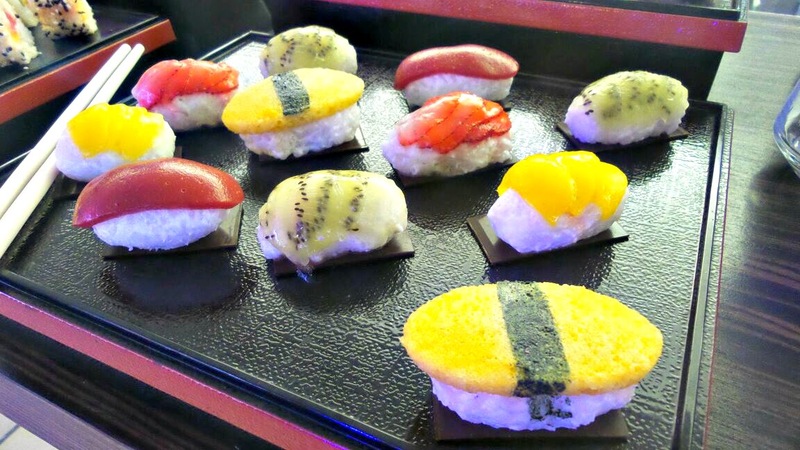 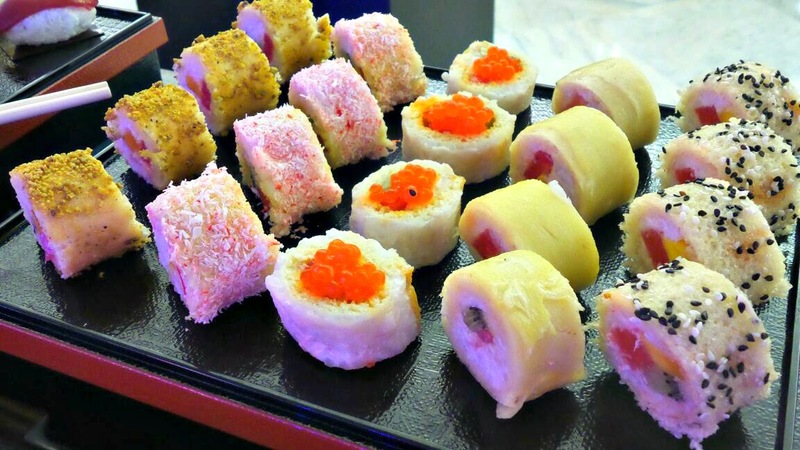 I know it's a bit late but I still want to show you the nice selection Rustan's have. 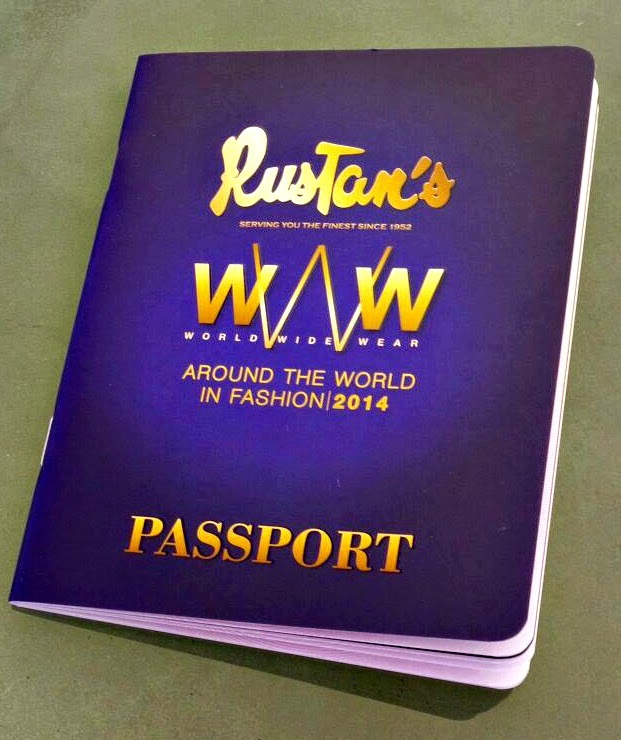 Plus, the show's theme makes you want to go book a flight and fly to the next exotic destination!